Times Higher Education (THE) has published a new ranking of the top European universities for teaching excellence. It is the first time that it has drawn up this list, which features the top 242 universities in Europe. The URV is in the 76-100 band. The THE Europe Teaching Rankings 2018 are based on 13 indicators which are used to create an overall score that reflects the strength of the institution. The indicators cover four areas: engagement, resources, outcomes and environment. The first is worth 40% of the final score, while the other three are worth 20% each. The results are based on two sources of information; the first is data provided to the THE by the institutions regarding their academics’ reputations, data from national statistics institutes, university websites and bibliometric databases (Elsevier). The second information source is the twelve-question student surveys. The survey results represent 50% of the overall score for each institution. 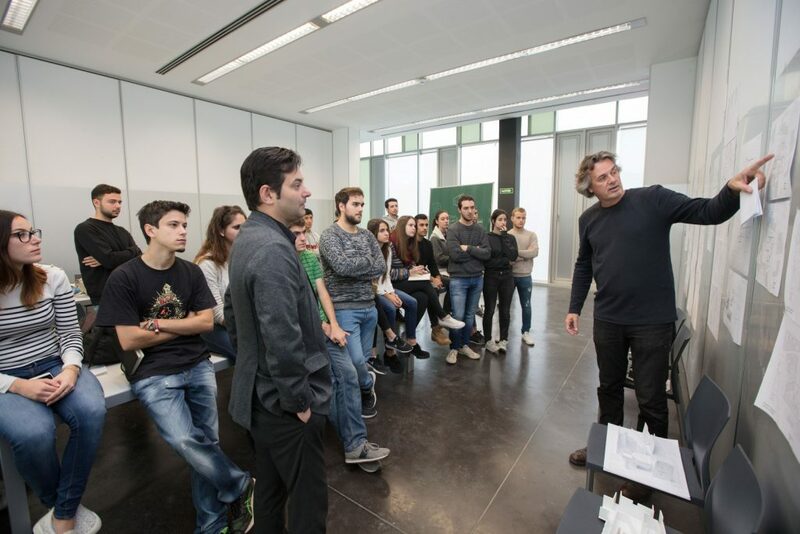 The URV is in fourth position in Catalonia, behind the UB, the UAB and the UPF and in eleventh place in Spain, which it shares with three more universities. The ranking only includes universities from member states of the European Higher Education Area or the Organisation for Economic Cooperation and Development and that have been classified as developed economies by the United Nations. Also, to be included institutions have to offer officially recognised bachelor’s and master’s degrees and have at least 5000 undergraduate students registered. Finally, they must have obtained a minimum of 50 valid responses to the student surveys.